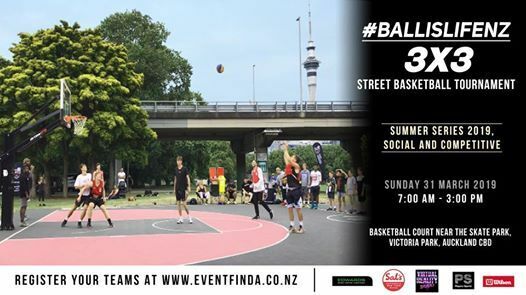 #BALLISLIFENZ Round III - 3x3 Street-Basketball Tournament. Summer Series 2019 - Social and Competitive. Teams can be all males, all females or mixed. All players must be over the age of 16. All skill levels are welcomed. Bring your best to the court. Meet new people. Win great prizes and Have fun! 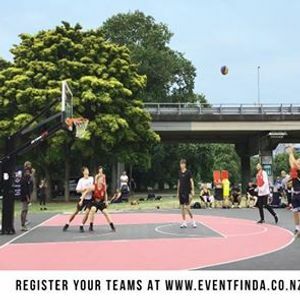 Traditional 3x3 Basketball games will be played three a side on one hoop. At one time, each half of the full-size basketball court will have two teams of 3 players competing against each other. First to 21 points. Team Registration: $40 per team. 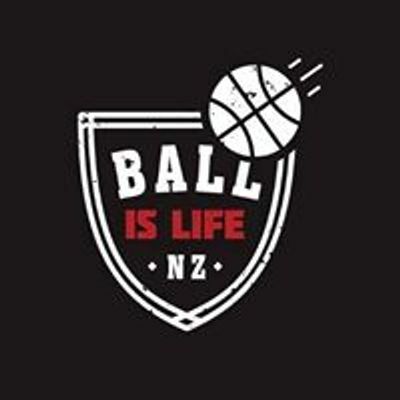 Maximum of 16 Teams will compete on the day to be "Central Kings"
Winning Teams sponsored by Sal's NY Pizza & #BALLISLIFENZ. Cash prizes to be added on the tournament day. Free Sals NY Pizzas !! - Every player within the team must be registered. - Every team must check-in anytime from 7am - 8:15am on the tournament day.